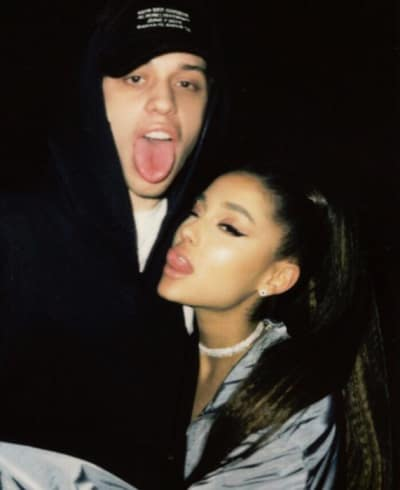 When Ariana Grande and Pete Davidson broke up, love died. And yeah, that may be a little dramatic, but it’s true. Sure, those two crazy kids were only together for around five months, and yeah, most people didn’t believe they’d make it anyway. They’re both young celebrities, after all, and they did get engaged a few seconds after they started dating. But they were adorable, OK? There was something so goofy about the two of them together, and they were just such a cute couple. They got a pet pig together and named it Piggy Smalls. How is that not the sweetest thing that ever was? But as cute as they were, they are no more, because last weekend, we heard the awful news that they’d broken up. For what it’s worth, it doesn’t sound like it was a messy breakup, which is … well, it’s something. 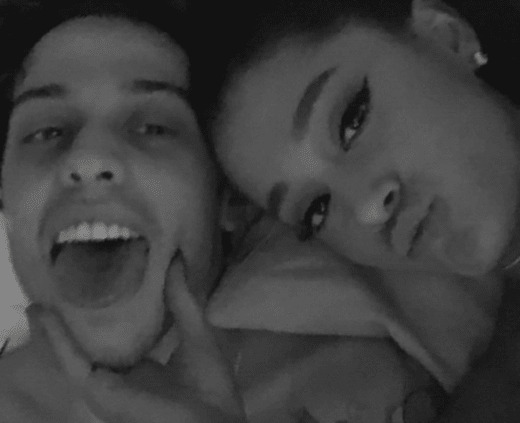 Reports have claimed that their timing was just off, and while they still love each other, Ariana just needs some space to get herself together. 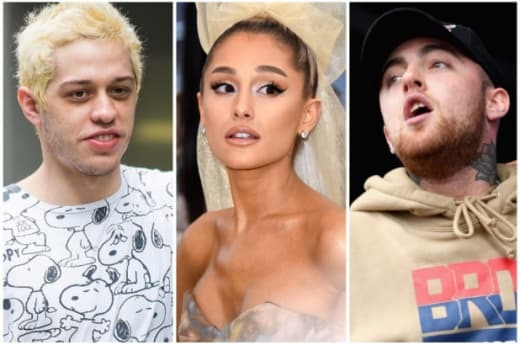 Which is definitely fair, considering the fact that her ex, Mac Miller, recently passed away. But according to a new report from Hollywood Life, even though Pete understands all that, he’s still absolutely devastated. His birthday is November 16th, by the way, so the dream is definitely alive. 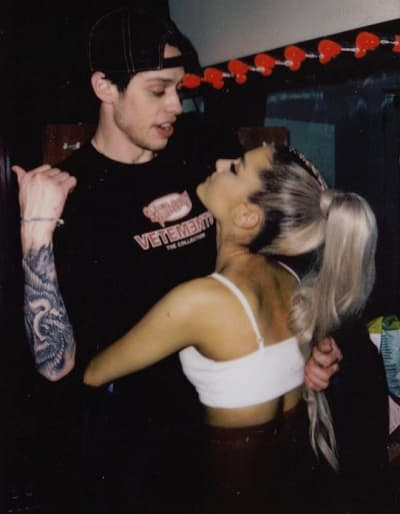 From all the reports we’ve seen — and there have been so, so many — it really does sound like Ariana just needed some time to take care of herself. So is there a chance that she and Pete could get back together and convince us to believe in love again? For Pete’s sake (LOL), let’s hope that’s able to happen soon. Jussie Smollett Attack: What are the Actual Suspects Saying? June Shannon: I’m Going BLIND! Previous story Mackenzie Standifer: Leaving Ryan Edwards and Taking the Baby? !